Overview: God truly loves the whole world. Evidence of God’s love, goodness, care, glory, power, beauty and wisdom can be seen in creation and in the Bible. Overview: God is the creator of all things and is present in all of creation. We learn about God’s presence in the Old and New Testaments. Overview: God is the initiator of covenant relationships that provide a way for us to know God. These covenants include promises, blessings, warnings and punishments. God remains faithful to the promises God has made, even when we are unfaithful to God. God waits patiently for and desires our faith response. Overview: We are united and in relationship with God through Jesus, and we are strengthened by God’s continued presence through the Holy Spirit. 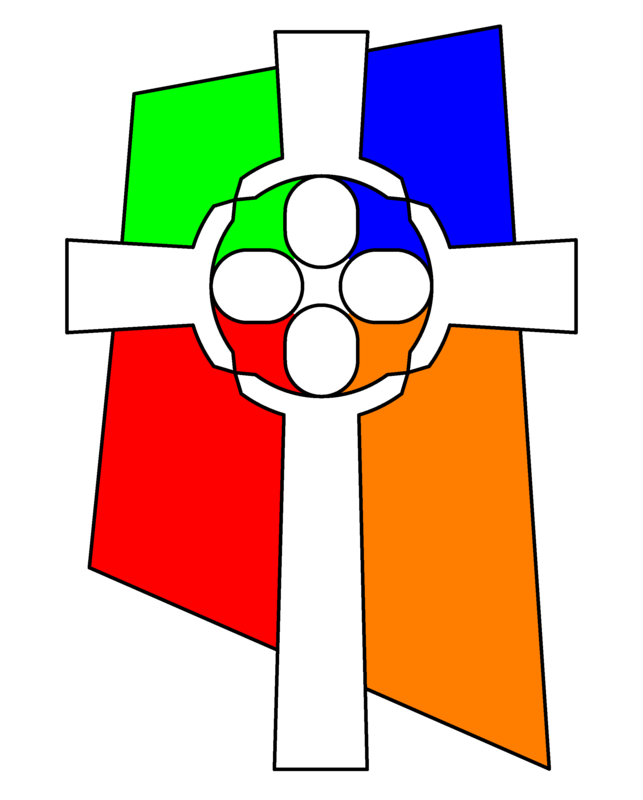 Overview: All who are united with Christ by faith are also united to one another in Christian community. We are called to share the grace and love Christ to all people. What does it mean to be Cumberland Presbyterian? Overview: As part of Christ’s body, we are called to witness to God’s continued presence in the world. Growth in faith is evident in our relationships with the people in the communities in which we live and worship. What is God’s purpose for the universal church? What is God’s purpose for WNCP as a community of faith? What do mission, outreach and service mean to the Christian faith? What do mission, outreach and service mean to WNCP? Purpose: An age appropriate environment where individuals develop community and gain knowledge related to deepening their relationship with God and living a Christian life. Purpose: The WNCP nursery is a place where children and families feel welcome and loved. It is the goal of the nursery coordinator and volunteers to be a comforting presence in the nursery to the families and children while providing opportunities to foster relationships with other children, families and God. Purpose: Kingdom Road is a workshop rotation model of Christian education for children in Kindergarten through Sixth grades. Kingdom Road teaches the major Bible stories through multi-sensory methods using: drama, art, storytelling, baking, music, technology, service and recreation. Purpose: Vacation Bible School is a weeklong program in the summer that provides time for children and families to engage in Christian Education through Bible stories, storytelling, skits, arts and crafts, music and recreation. The Christian Education Ministry Team selects a themed curriculum suggested by the denomination. Purpose: WNCP’s involvement in the retreats and camping programs of the Cumberland Presbyterian Church and Nashville Presbytery is one that is vital to the lives of our young people. This ministry provides opportunities for youth and children to worship, study, serve and fellowship with a diverse group of people across our Presbytery and Denomination, helping to foster relationships with their peers and God.